This is a 12 X 31 appx. inch carved wooden plaque designed for you !! Each of our plaque are individually carved and crafted in 100% real wood. 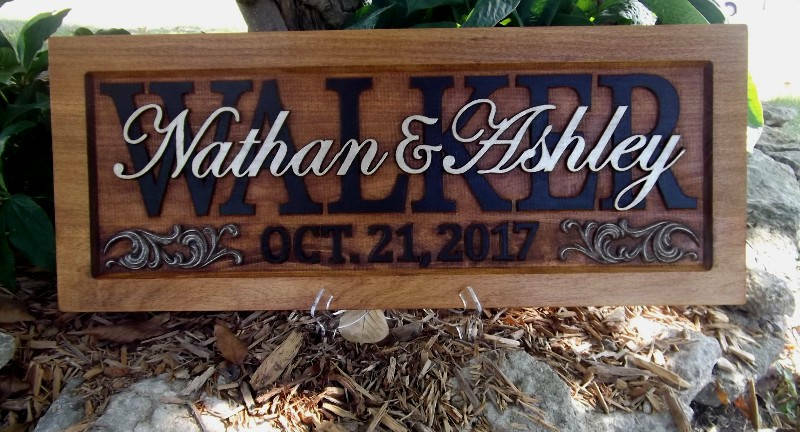 Please list first names in the order your would like them to be on your plaque We have added two sawtooth hangers for your convenience and fast display!